We all remember maths lessons at school, where we wondered when on earth any of this would come in handy. Luckily for the students at Priory Primary School in Hull, Hobson & Porter’s recent visit has offered them a host of possible answers to this quandary. 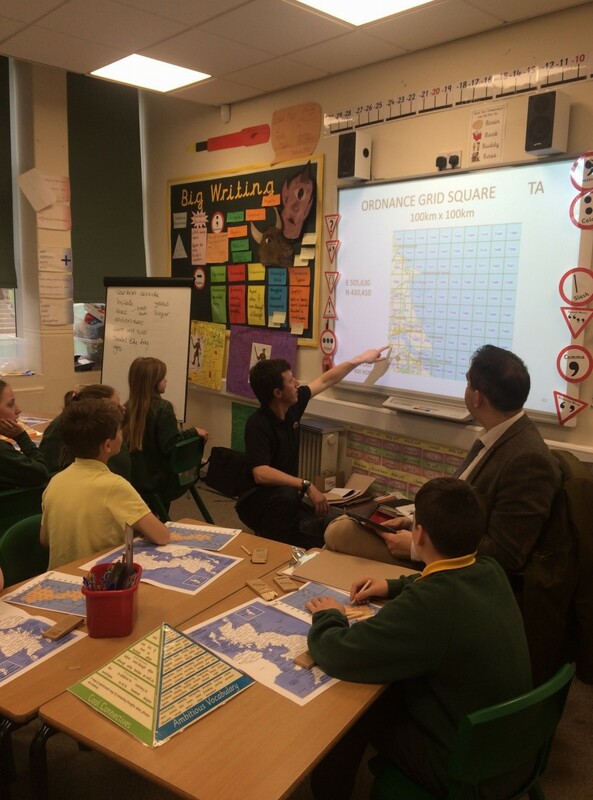 At a recent visit to the school during its STEM week, our site engineers engaged with students in Years 5 and 6 to teach them how maths can be taken out of the classroom and applied to real life, and hopefully inspired a few of Hull’s future engineers in the process. 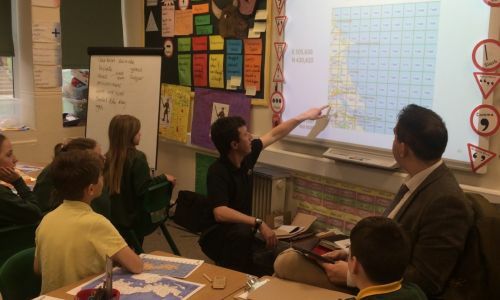 The children were also given the opportunity to try out their newly-indispensable maths skills in a hands on session with a theodolite, taking accurate measurements of their own classrooms with the high-tech piece of equipment. This visit was one of Hobson & Porter’s many collaborations with the education sector, as we are always looking for ways to provide students of all ages with experience and knowledge of the construction industry through arranging engaging activities like these with younger students and setting up worthwhile opportunities for older students. Encouraging the development of the skills students will need for a future in our industry will not only benefit them, but will also benefit the construction industry in the future by supplying it with a stream of motivated young people with fresh ideas and initiatives.